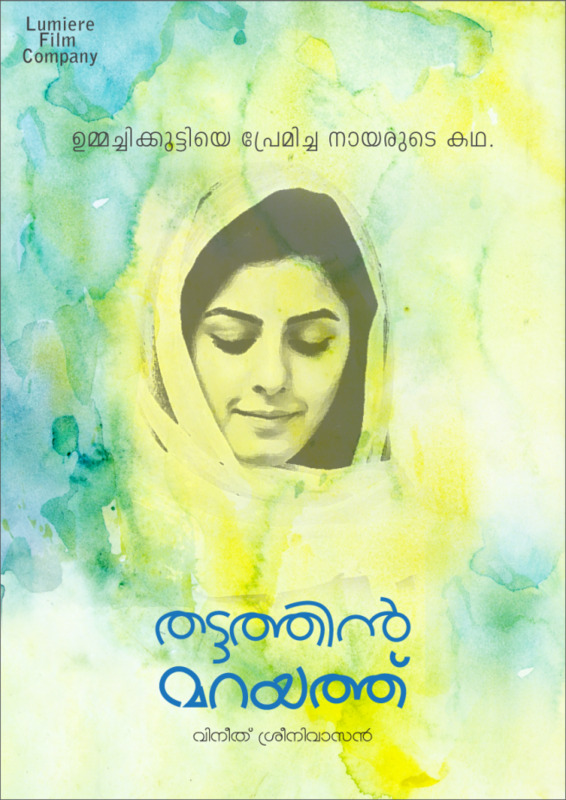 ﻿From the piano-adorned monologue (smartly delivered by Nivin Pauly in a clean Malabar accent), to the sparing-yet-effective employment of the santoor, to the strings-based overdrive in the interludes, every such element about Anuraagathin Velayil makes it worth multiple reruns. 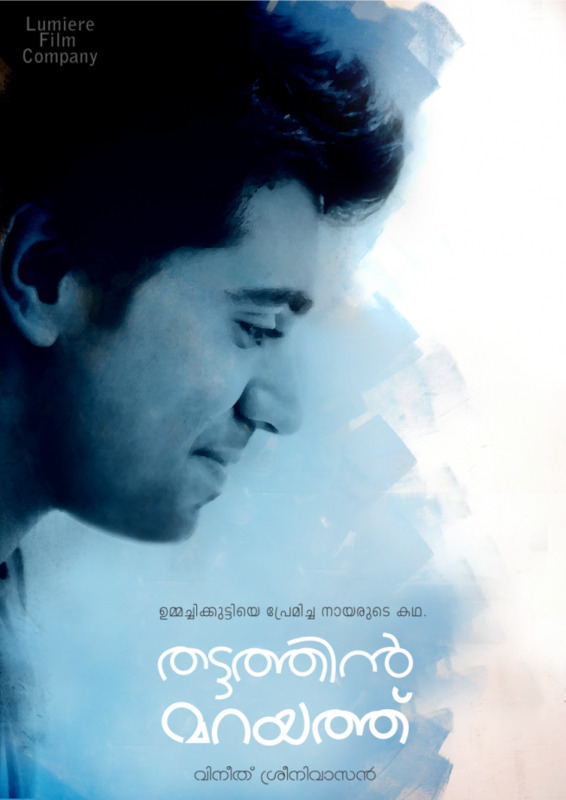 And Vineeth Sreenivasan lives upto Shaan Rahman’s superlative arrangement, sounding his soulful best rendering the ghazal-esque tune. The 5-minute track is incidentally the longest of the soundtrack; half the tracks aren’t even half as long. The composer follows it up with another equally, if not more, addictive Muthuchippi that sees an interesting combo of the male vocalist (Sachin Warrier) going the higher octave and the female singer (Ramya Nambeeshan) the lower. While the sarangi stands out in the background, the percussion that alternates between tabla and ghatam is equally alluring. Ramya sounds quite impressive in the base voice, she seems to be having a ball of a time playback singing with such variety in just three songs! Sachin Warrier returns to do a fabulous solo rendition of the short title song which is pretty much an unplugged track with the arrangement almost entirely comprised of strings, and a single percussion instrument employed in a most curious manner. Another unplugged song Anuraagam comes in two versions – the keys-dominated female version by Divya S Menon and the strings-led male variant by Rahul Subrahmanian. Once again the choice of vocalists is spot on, both singers doing their parts quite well to the soothing background. Divya’s version worked for me better though, female voice works better for the honeyed tone of the song. Praanante Naalangal is where the composer takes a break from the melody train, and creates an engaging one there too with a peppy sing along-ish tune. And Yasin Nizar makes a neat job of the singing part. 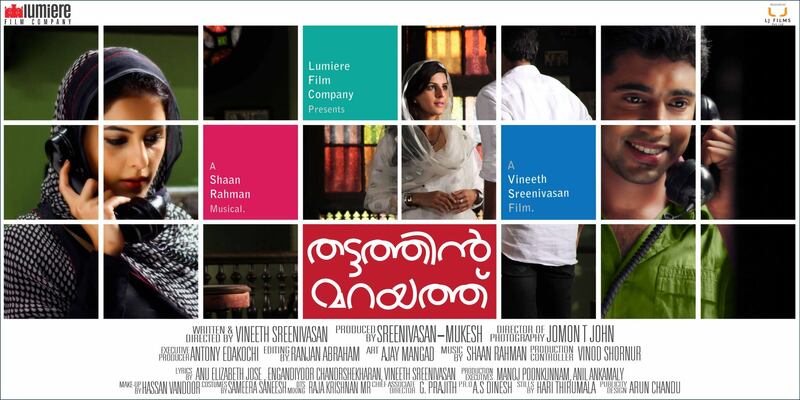 The harmonium is the star of Shyaamaambaram which has the director Vineeth doing another solo. And finally there is Namosthuthe, a fusion-based devotional piece (Abheri raga-based, it seems) sung by Arun Elat. The base hook on synth kind of evokes memories of Shaan’s own Kaathu Kaathu Vachoru, but the similarity ends there. Not the best effort by Arun from what I have heard of him in the past, but the song works. 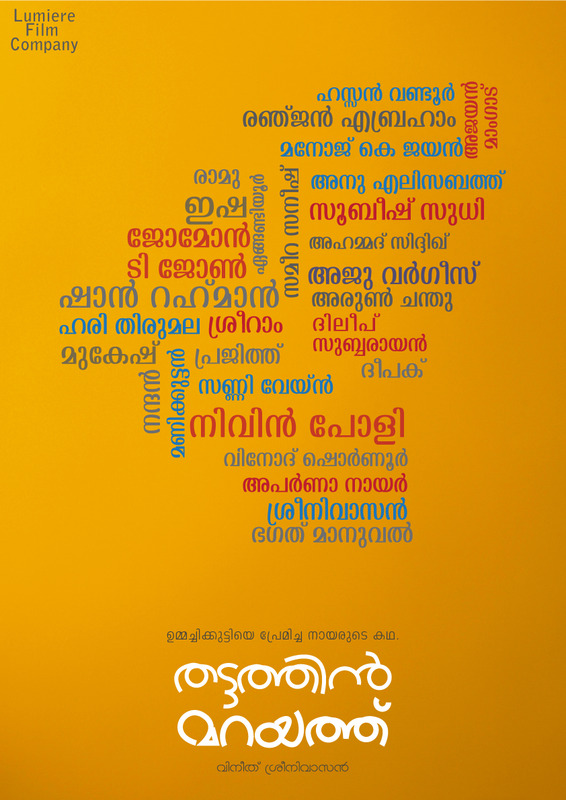 Reserving his best for Vineeth Sreenivasan as always, Shaan Rahman creates for Thattathin Marayathu another score that, while not diversely genred like Malarvadi Arts Club, still is one hell of a soundtrack! 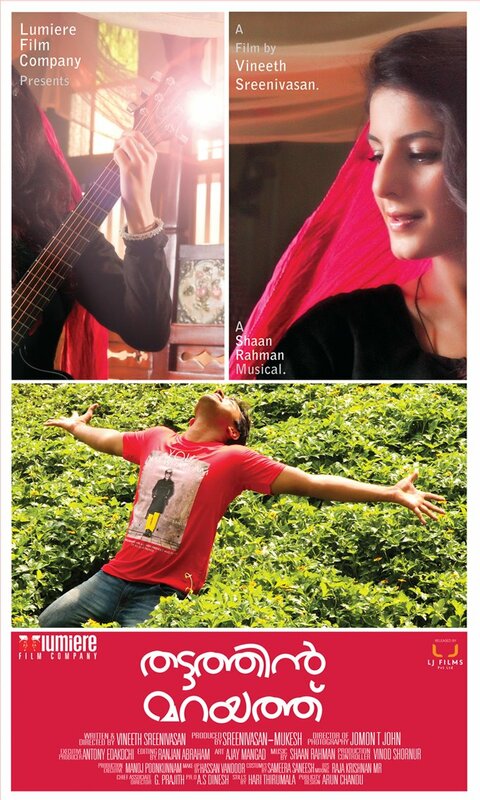 The only grouse – absence of Shaan Rahman in the singers list.